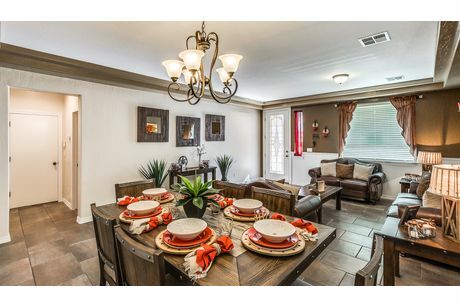 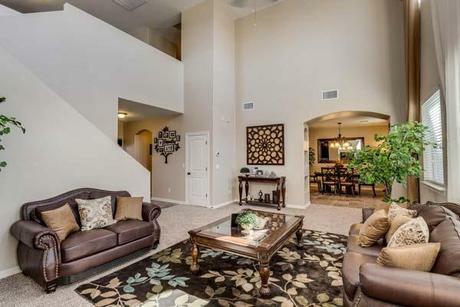 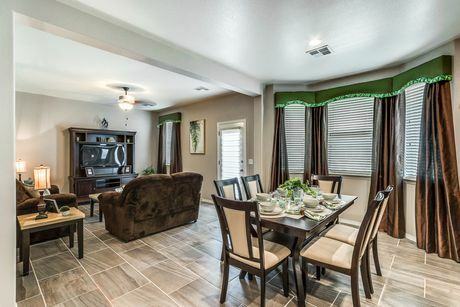 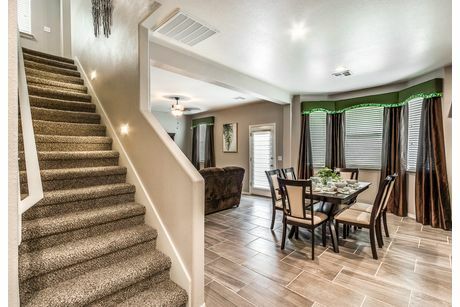 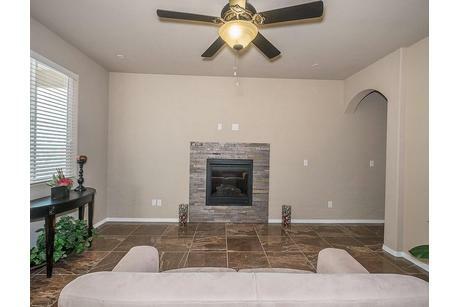 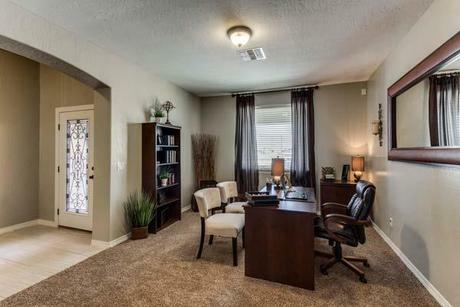 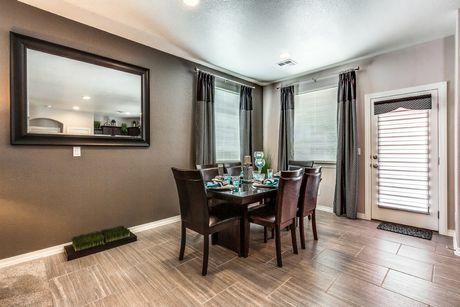 Walk into comfort with these great living areas that are trending in the El Paso, Texas area. 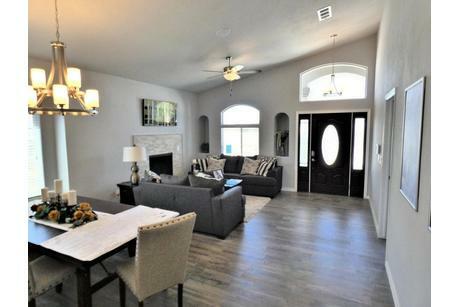 Enjoy the beauty of hardwood flooring, natural dark wood mouldings, and unique matching wood accents throughout. 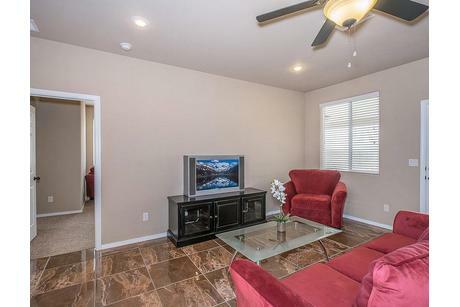 Choose to include a built-in wooden entertainment center for a magnificent presentation. 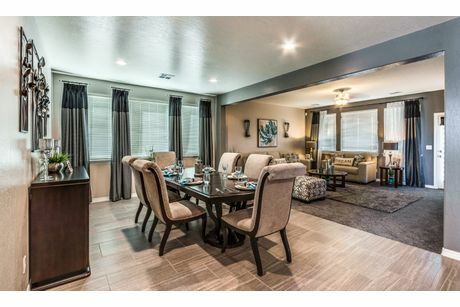 With open spaces and plenty of room for seating, you will love to entertain in these great living spaces all year round. 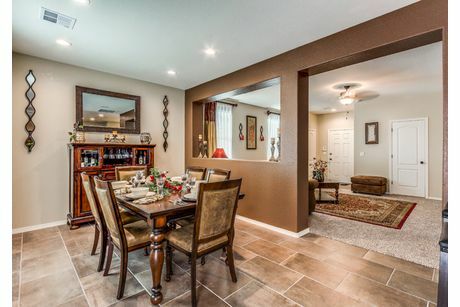 If you want to buy a home for sale in El Paso, you do not have to remodel the place before you move in. 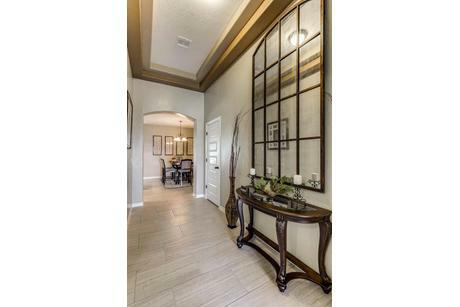 6 trusted homebuilders have 60 new homes available with thoughtful layouts, designed for modern living. 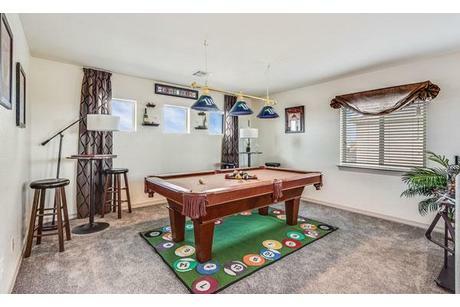 Older houses in El Paso typically have maze-like layouts stuffed full of cramped rooms that could double as time capsules for the 80s. 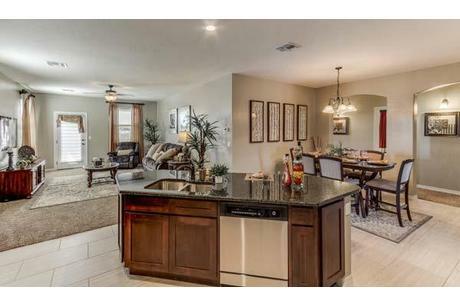 However, the spacious and open living rooms in new homes actually start in the kitchen. 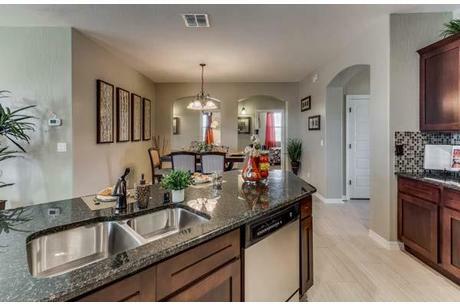 Many of these plans have a comfortable breakfast bar or nook that flows effortlessly into a dining space and living room. 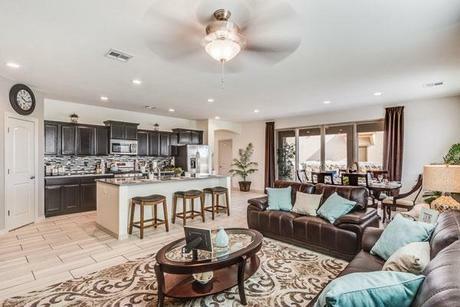 These open living solutions make it easy to have your family and friends over for good times and good company. 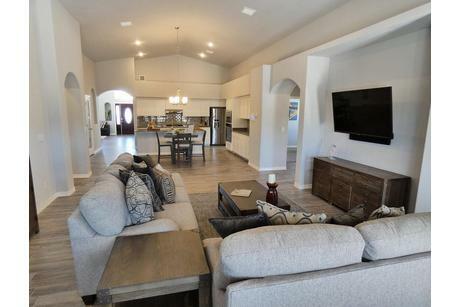 Using HomLuv, you can narrow down the homes for sale in El Paso to include only the plans that have the right living solutions for your lifestyle. 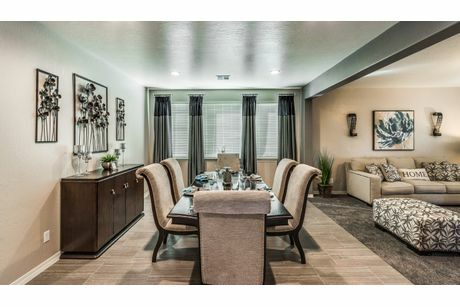 The diversity of plans ensures you’ll not only see small living room ideas, but also great room design inspiration. 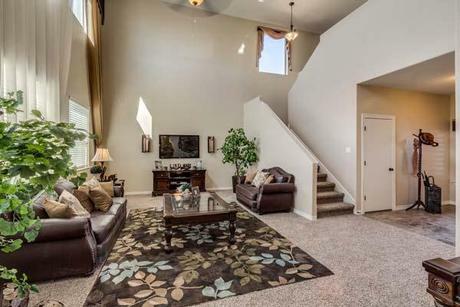 As you scroll through the pictures of beautiful living rooms below, Luv the images you like best to save them and further tailor your search results. 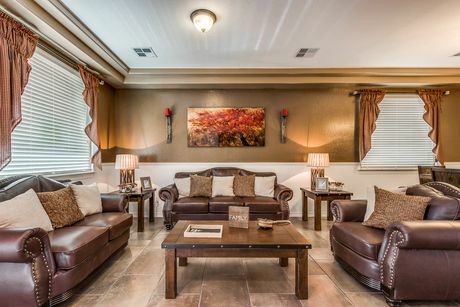 HomLuv will help you find the perfect home plan for you, starting by showing you living areas you Luv.